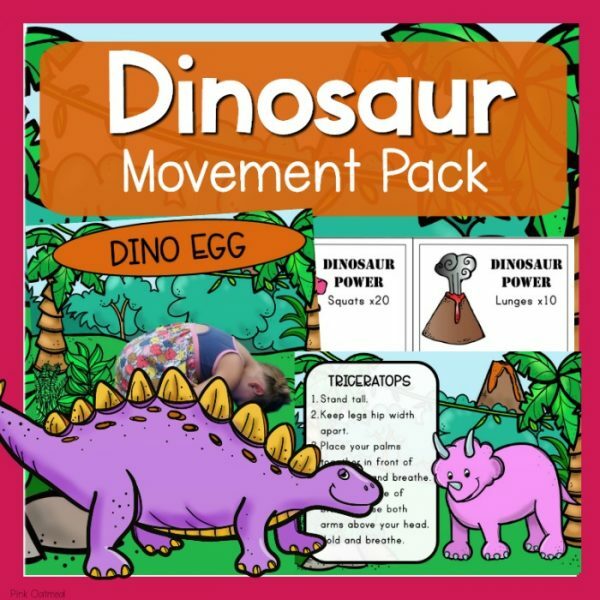 Dinosaur foot prints for members only. Purchase your membership here. 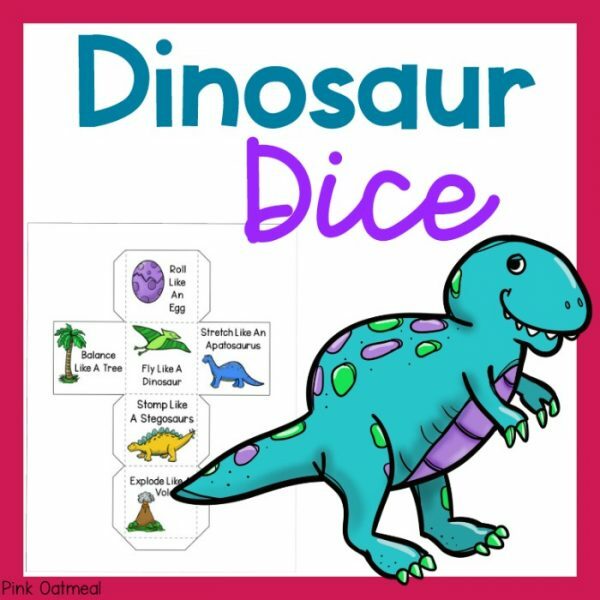 Dinosaur dice is a fun gross motor game. 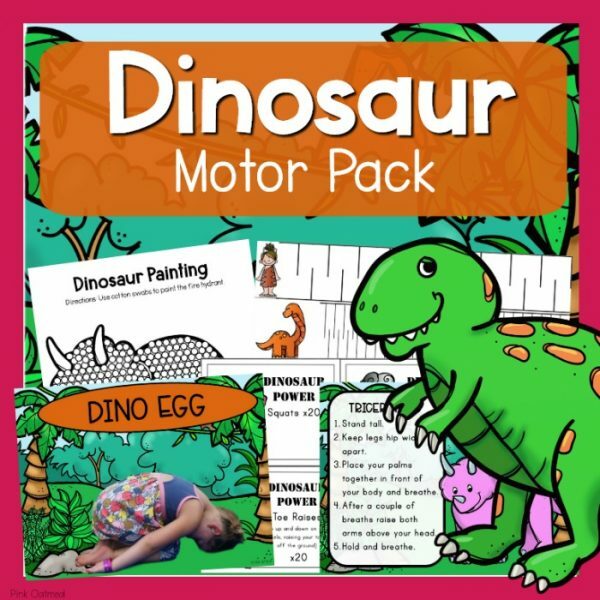 These are perfect for your dinosaur unit! 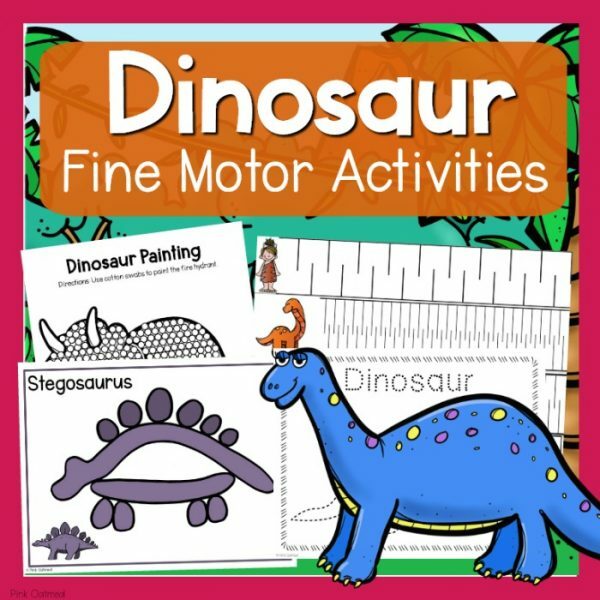 These are perfect for a brain break or to use in your motor and sensory rooms.